This product provides a durable, long lasting, high gloss finish with exceptional water beading qualities on painted vehicle surfaces. 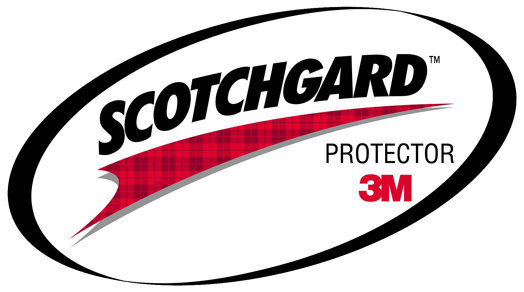 Think about the best paint sealant, paint protectant, wax, or gloss on the market, now think better, professionally applied 3M Scotchgard Paint Protector. Creates a chemical bond that helps protect paint surfaces from bugs, tree sap, bird droppings, etc. Helps protect the paint’s finish from premature fading and weathering and can get you top dollar for your trade-in. Scotchgard is an indispensable protective layer that helps repel common substances that can stain or blemish vehicles. On the inside‚ spills and debris from coffee‚ soft drinks, mud and slush easily wipe off seats and carpets. Scotchgard also reduces exposure to the sun’s UV rays‚ which can cause vinyl dashboard cracks and upholstery discoloration. On the outside‚ Scotchgard protects against blemishes from rock chips‚ tree sap‚ bird droppings and acid rain. All of which help your customers get top-dollar on a trade-in. Additionally‚ this service guards the inside and outside of the car for up to five years.